Ramayana has been one of my favorite stories since I was a kid. We all learnt that Lord Rama killed Raavana and destroyed evil and that is why Dussehra is celebrated in India. But do you know everything about Raavana? He had many other stories that have been undiscovered or not known to most of us. Here are a few that will enlighten you! 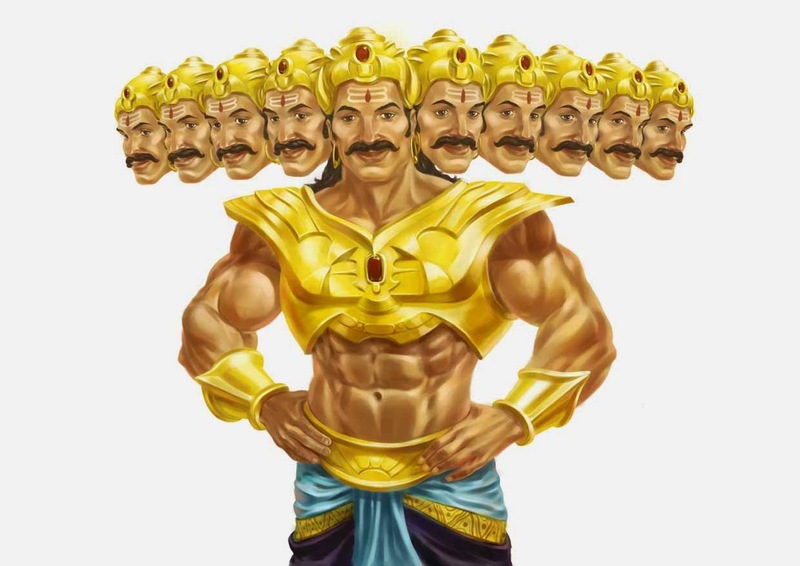 The more widely accepted explanation for having ten heads is that Raavana was so intelligent that he had ten brains! It is believed that he captured Shani for refusing to comply and stay in the eleventh house of Raavana’s son. This was done so that his son, Meghnad could be immortal. It is believed that Lanka prospered the most under Raavana’s rule! When Raavana tried to disturb Vali (Bali) during his tanya, Bali defeated Raavana and tucked him under his arm. He released Raavana only after six months! 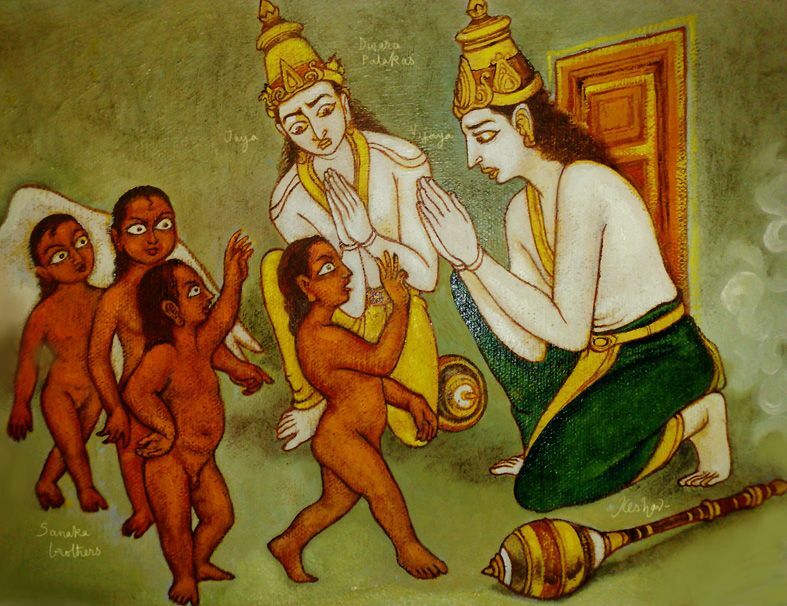 Being a devout follower of Shiva, Raavana wanted to shift him to Lanka. Thus he tried to lift Shiva’s abode, Mount Kailash, which angered Shiva and made him crush Raavana’s finger with his toe. 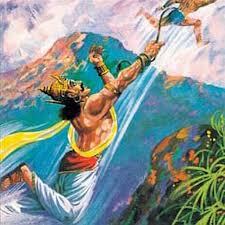 Raavana gave out a piercing cry and was thus named Raavana, which means ‘the one who screams’! Raavana is believed to have written books about Nadi Pariksha (pulse-examination), Arka Shastra (compiling usage and dosage and cures of every herb for complex diseases), Arka Pariksha (work tinctures and extracts) and Kumara Tantraya (Gynecology and Peadetric Medicine). It is also believed that he was the founder of SINDHURAM medicine, which cured wounds instantly! Raavana and his brother Kumbhakarana were actually Vishnu’s gate-keepers known as Jaya and Vijaya. Once when the mind-born children of Brahma, Kumaras, were visiting Vishnu, Jaya and Vijaya mistook them for naked children and insulted them. The Kumaras cursed them and gave the choice to born for ten times on Earth as allies of Vishnu or three times as asuras (enemies). Jaya and Vijaya chose the latter and thus one of their lives was as Raavana and Kumbhakarana! Raavana was such a huge devotee of Lord Shiva that had written the Shiva Tandav Stotram which was a song and dance. Today there are various versions of this sanskrit stotra, one was even used by Ajay Devgn for his movie Singham and upcoming movie Shivaay! Raavana is always portrayed as the villain and his effigies are burnt all over India. Today is Dusshera, the day Raavana was killed by Lord Rama. We hope these stories helped you understand the so-called villain a little better!